In recent weeks, bitcoin hasn’t been out of the news. While those interested in financial affairs would have known about the use of bitcoin anyway, the story about the Norwegian man who bought $27 worth of bitcoin in 2009 and forgot about them only to find they’re now worth almost $900,000 brought the digital currency into the public conscience. Bitcoin is a digital currency facilitating peer-to-peer payments online. The main feature of it is that it isn’t controlled by a bank and therefore is supposed to be independent of the world’s markets. However, the price of bitcoin can fluctuate dramatically based on how many people are trying to speculate on the currency. Only recently a surge in the value of bitcoins was tempered by a Chinese government announcement that they aren’t a sustainable type of currency, nor will they develop into one in the long-term. Many people who have encountered news articles concerning bitcoin will be aware of its use on websites like Silk Road, a drugs website that was closed down earlier this year. 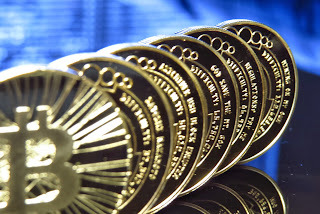 Consequently, many people associate bitcoin with illegal online trading and purchasing. However, it is wrong to say this is all bitcoin is used for, and it is also incorrect that bitcoin was set-up and launched purely for these purposes – another popular myth online! 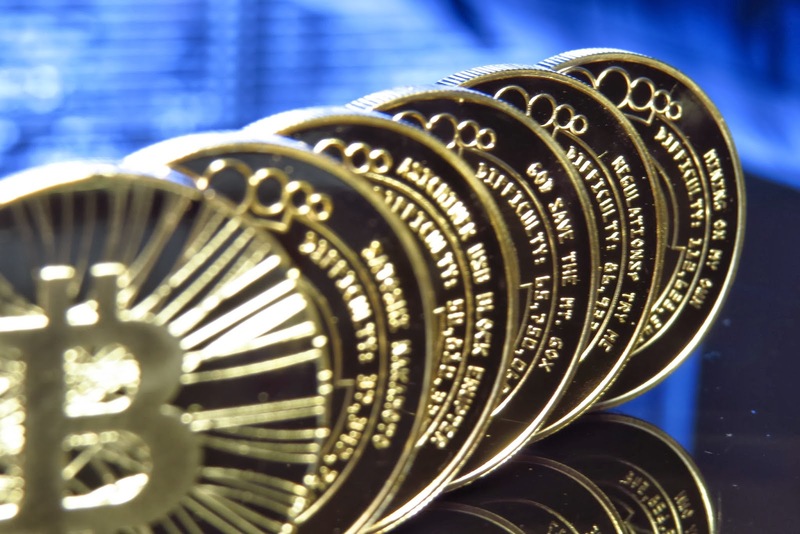 Aside from the criticism that bitcoin allows anonymous purchasing from illegal marketplaces, many also say bitcoin is simply too volatile in terms of value to ever become a “real world” currency, as several commentators are predicting it might do as people grow tired of banking institutions around the world. So, what is it about bitcoin that has made it become so popular. Firstly, there is no doubt that in recent weeks there has been increased interest as people saw the story mentioned at the top. In the United Kingdom there was even a story about a man looking through a landfill site for a computer hard drive that he’d thrown away because there are bitcoins worth millions on there. Speculators are seeing bitcoin as an opportunity to make a fast profit. The frequent purchase and sale of bitcoins is also driving the price volatility, which in turn feeds further criticism. Secondly, and perhaps most importantly, some groups of commentators as well as regular users of bitcoin do believe there is potential for it to become a real life alternative currency. This is fuelled by the increasing numbers of online retailers – not just illegal ones, either – that accept bitcoins as payment, while the number of “bricks and mortar” businesses doing so are also on the rise. Generally, this is pubs and cafes in major cities around the world, but there is obvious potential for this to transpose to all types of outlets. This is the big question; is bitcoin simply a flash in the pan or will the current surge in popularity be maintained? The answer likely rests with the action governments around the world are prepared to take to try and discredit bitcoin, although this is only likely to happen should it continue to emerge as a threat to physical currency. About the author: Janice is an entrepreneur currently looking to put together a group of private equity investors so she can seek out potentially profitable opportunities both in the short and longer-term. Janice made a small profit from bitcoin in early 2013.